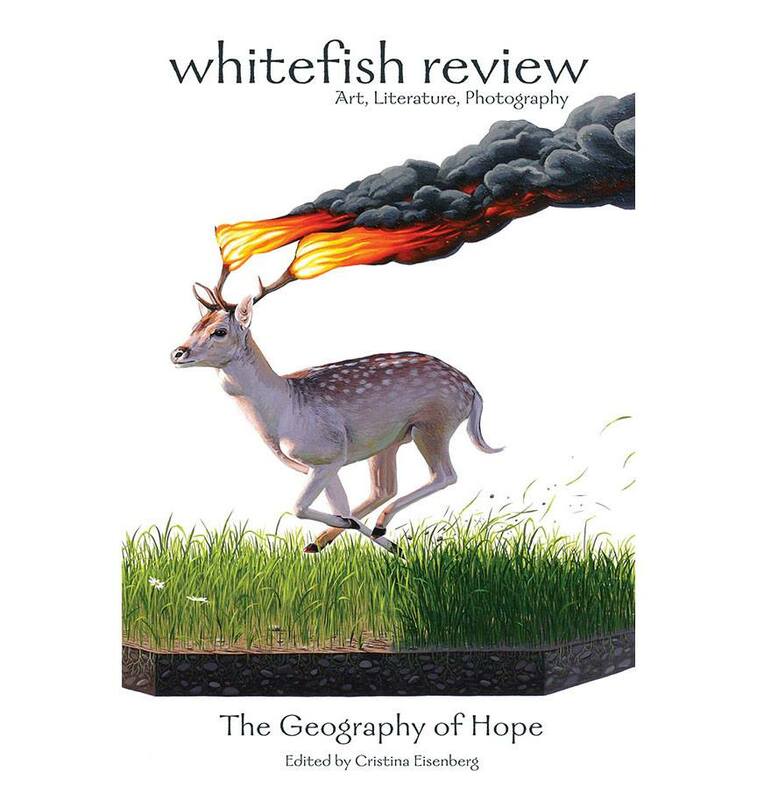 So excited to announce that my article “A Home Made of Heart and Twine” was just published in the Whitefish Review’s recent issue themed, “The Geography of Hope.” The piece is about living at the UM FLAT (Forum for Living with Appropriate Technology) and all what goes into intentional, co-op living. Honored. Excerpt below. To get your hands on one of these beautiful issues and help support local environmental literature publications, click here.